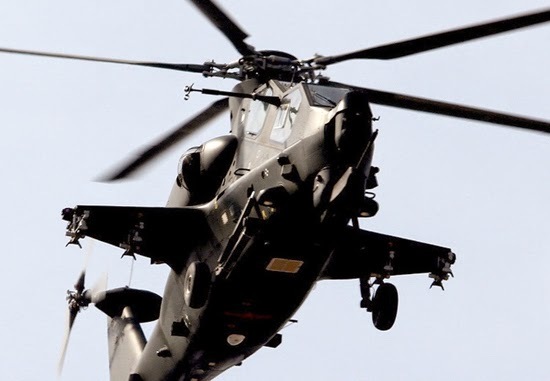 Pakistan has received three Chinese Z-10 attack helicopters to replace its American Cobra helicopter. As per a contract in January this year, China has transferred three Z-10 "Thunderbolt" attack helicopters to Pakistan, which has become China's staunchest ally and largest weapons buyer, Popular Science reported . The helicopters that have anti-tank and air-to-air mission capabilities, are currently at a Pakistani Army base in Qasim/Dhamial, undergoing testing, maintenance training and modifications for operating in the Khyber mountains. The Z-10, like other modern attack helicopters, carries a wide variety of missiles and rockets like the HJ-10 anti-tank missile, as well as its 23mm chain gun, which can spit out about 600 8oz shells a minute. It is built by the Changhe Aircraft Industries Corporation, with design input from Russia's Kamov Design Bureau. 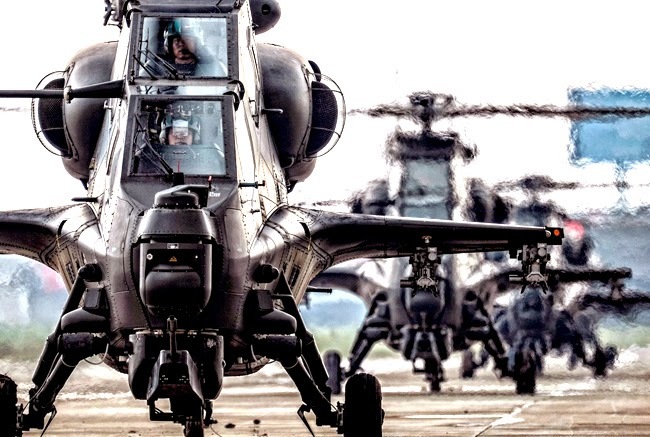 With its heavy armament of a 23mm cannon, and over a ton of guided weapons including HJ-10 anti-tank missiles, 57mm rockets and TY-90 air to air missiles, the Z-10 is China's frontline attack helicopter, replacing the Cold War era Z-9.